Eating a lot of oily fish or consuming omega supplements may not be good for a man’s health. New research reveals that males with high blood concentrations of omega-3 fatty acids are at a higher risk of developing prostate cancer. The finding comes from a large prospective study published in the Journal of the National Cancer Institute. A 71 percent increased risk of high-grade prostate cancer and a 43 percent increase for all prostate cancers were associated with high concentrations of EPA, DHA, and DPA. 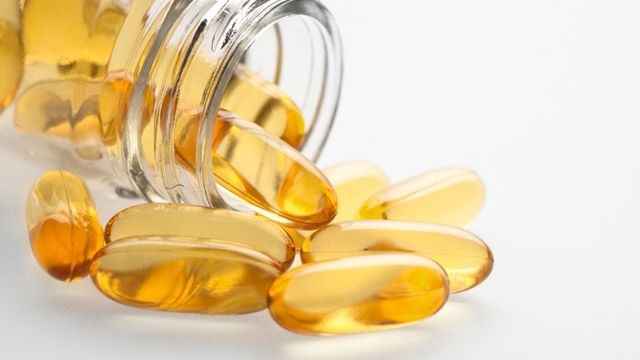 These results are consistent with a 2011 study carried out by the same research team which found that high concentrations of DHA more than doubled the risk of high-grade prostate cancer. The researchers were shocked to find that higher blood levels of omega-3 fatty acids, usually promoted as good for the heart, were associated with a higher risk of aggressive prostate cancer.